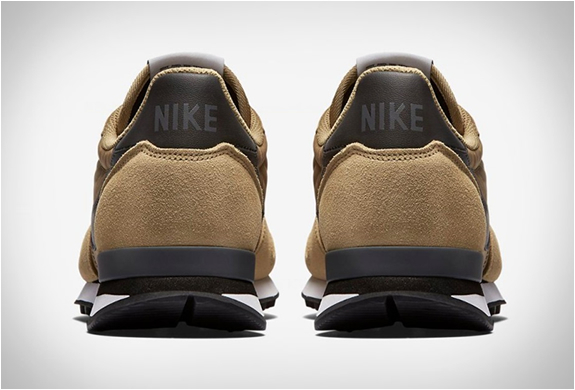 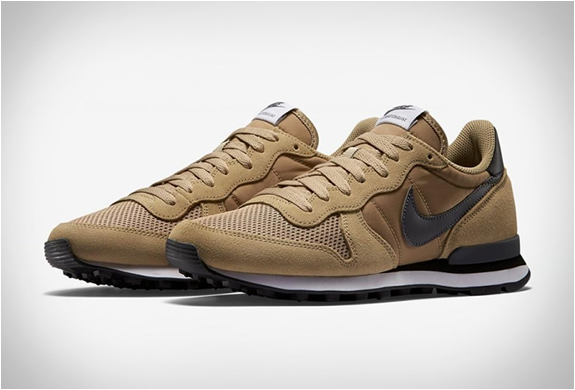 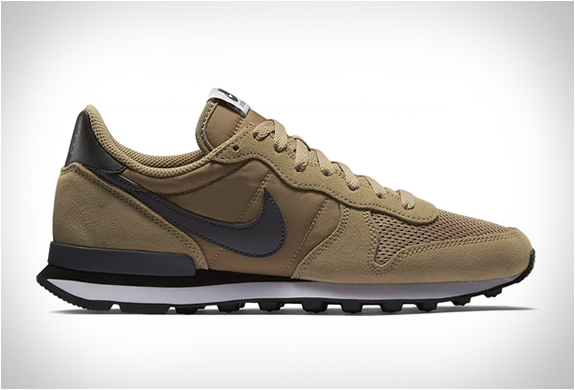 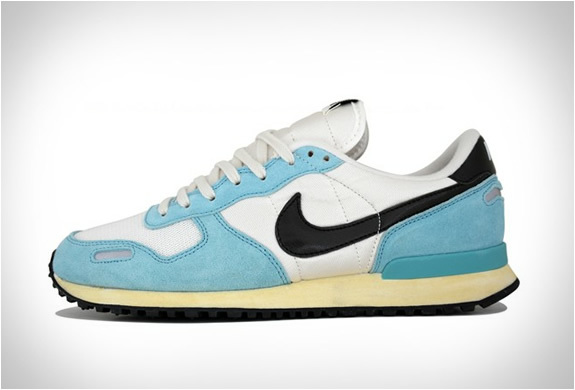 We are digging this new colorway applied to the Nike Internationalist, an iconic look inspired by retro Nike running styles. 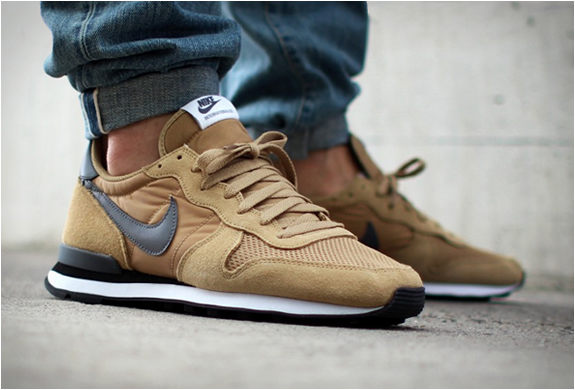 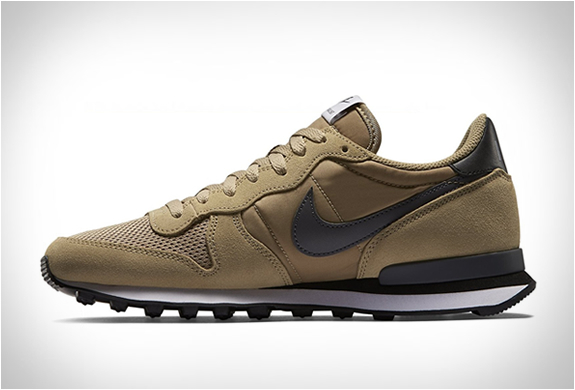 The vintage runner combines suede, leather, textile, mesh and nylon upper for a premium fit and comfortable feel. 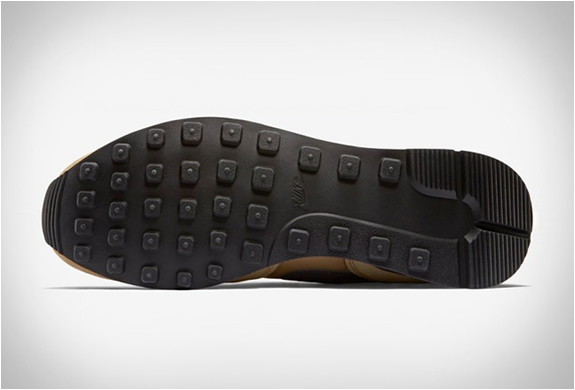 It is fitted with an EVA midsole for lightweight cushioning, and a rubber waffle outsole for traction and durability. 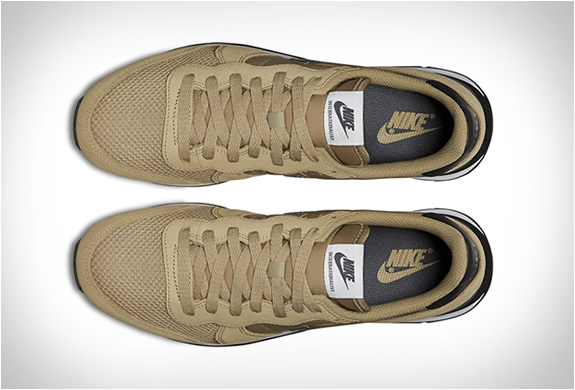 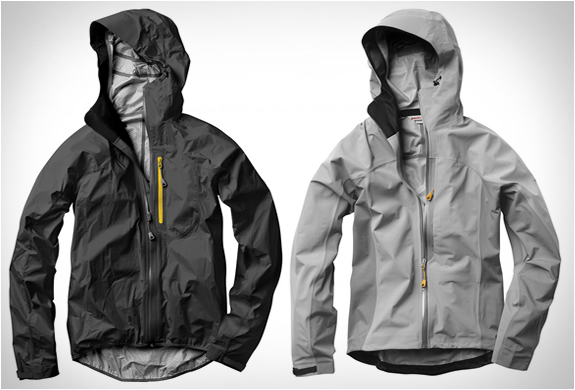 Available now from Nike and from Amazon, and in Europe from Asphaltgold.